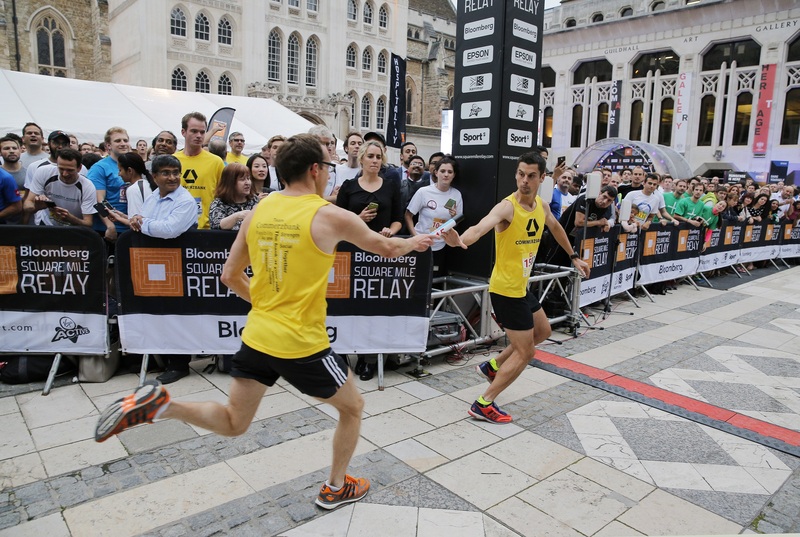 Sport-locker.net can today announce that the Bloomberg Square Mile Relay will return to London on Thursday 17th September 2015 as runners from the London’s biggest organisations swap their suits for tracksuits and take up their batons for the world’s most unique relay event! Registration is now open, and for a limited time, teams can sign up for the special early bird rate. The ninth annual edition of the global series will see over 1,100 city workers race the streets of London, tackling tight corners, narrow alleyways and steep staircases as they attempt to prove themselves as the city’s fastest company. Barclays currently hold the record as the company that has secured the sought-after title four times since the race began in 2007. In 2014, Nicholas Torry of Commerzbank took home the title of the City of London’s fastest runner after completing the one-mile route in a remarkable 04:58.9. 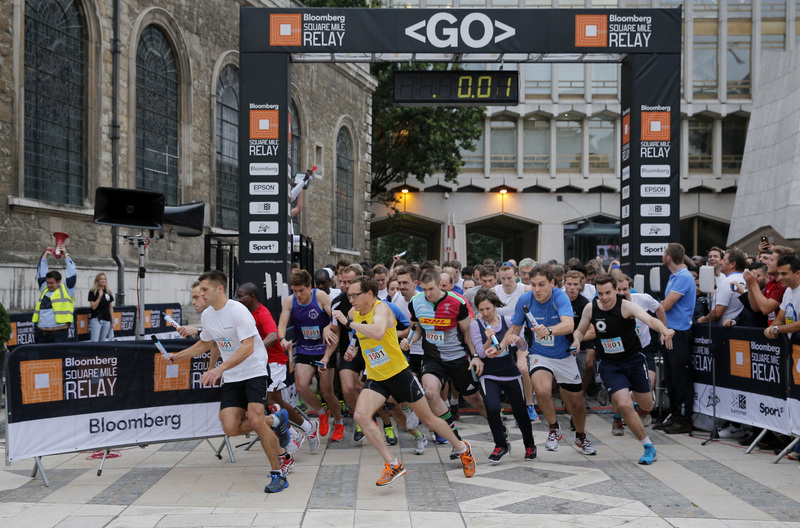 Are you running in the Bloomberg Square Mile Relay? Let us know in the comments section below or on our Twitter and Facebook pages.